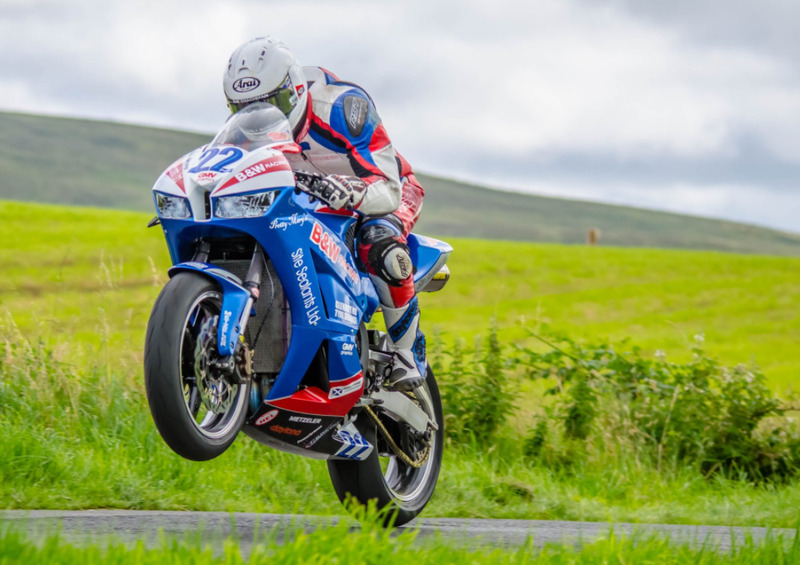 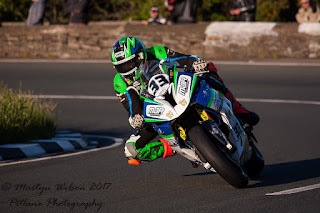 Adam McClean rode a stunning first TT Supersport race to come home in 18th position overall earning a Silver replica trophy for his efforts also. 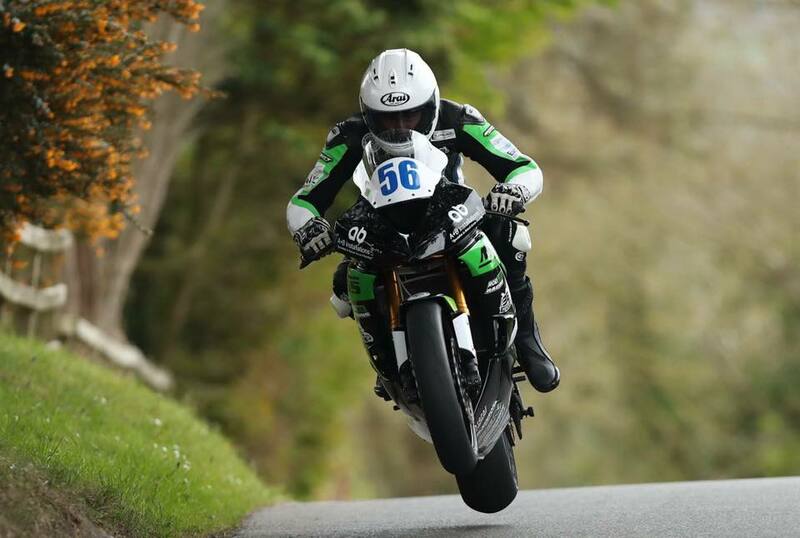 Dubliner Micko Sweeney also secured a trophy coming home in 22nd. A bruised but determined Paul Jordan ignored the pain and stiffness of the off in qualifying to end up a proud 45th with a Bronze as did Rea-Racing’s Ben Rea in 47th. Unfortunately there were no Irish sidecars in this year’s TT.